Amenities : Chapel Bridge Park | A State-of-the-art business campus just minutes from Boston. Convenient amenities both on- and offsite. 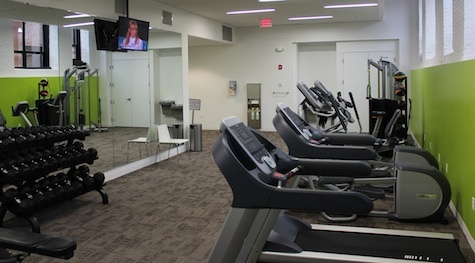 Whether you're meeting a client, grabbing lunch, running an errand, or keeping fit, Chapel Bridge Park offers options: an on-site cafe, a new fitness center, meeting spaces, and a location just steps away from numerous local amenities including restaurants, accommodations and everyday conveniences. Fooda welcomes Executive Chef to Chapelbridge Park to serve a variety of breakfast, deli, soup, salad bar, a daily entrée, and grab-n-go items. Additionally, a different local restaurant will "Pop-Up" inside the Chapel Street Café each workday at 11:30am. Each restaurant brings their unique menu. It's quick, convenient and delicious!